Urquiza 3450, Florida, Vte. Lopez. The whole hardware sector gathers at Expo Ferrereta! 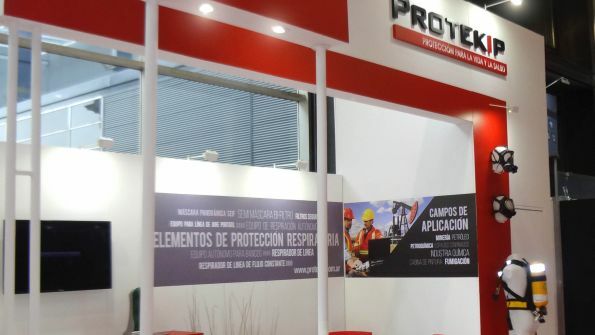 AOG | Argentina Oil & Gas Expo, an unmissable show for your company! specialist for Buenos Aires. 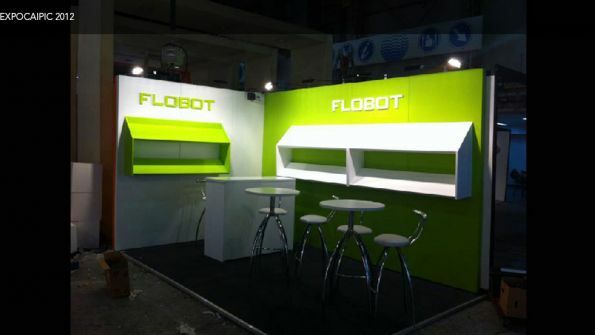 Contact me if you need a Stand in Buenos Aires. 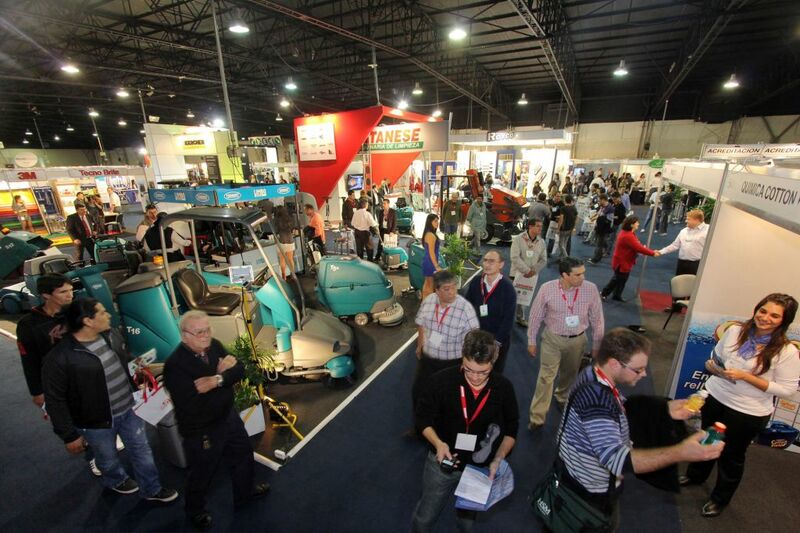 Held in Buenos Aires, Expo Clean is the country's leading cleaning & hygiene industry trade show. 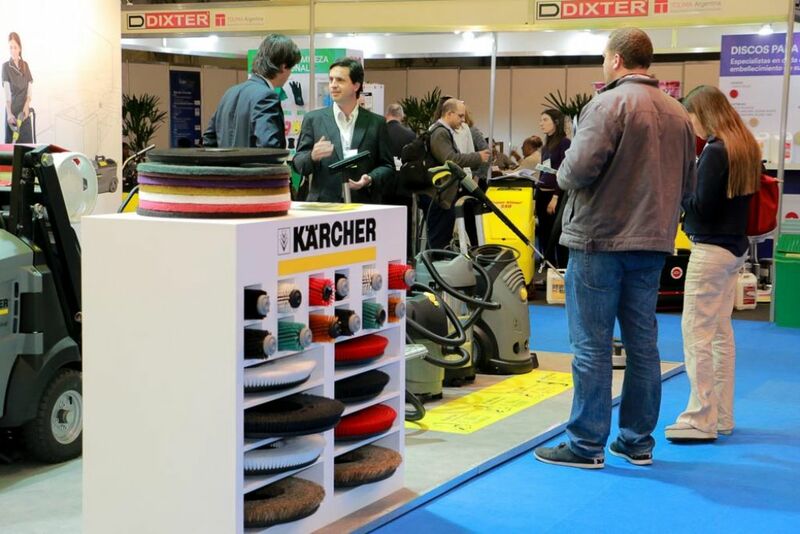 A large numbers of professionals, suppliers and end-users involved in the cleaning sector attend this expo in order to share products, solutions and knowledge. 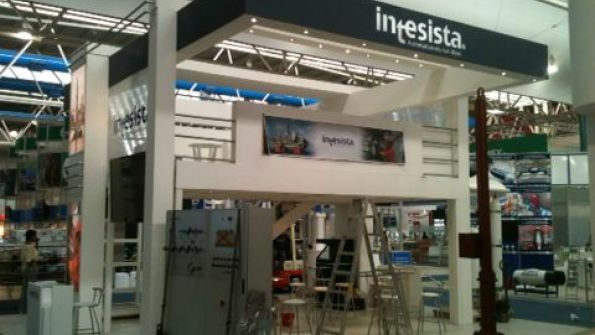 If you're part of the cleaning industry, start preparing your trip to Argentina! 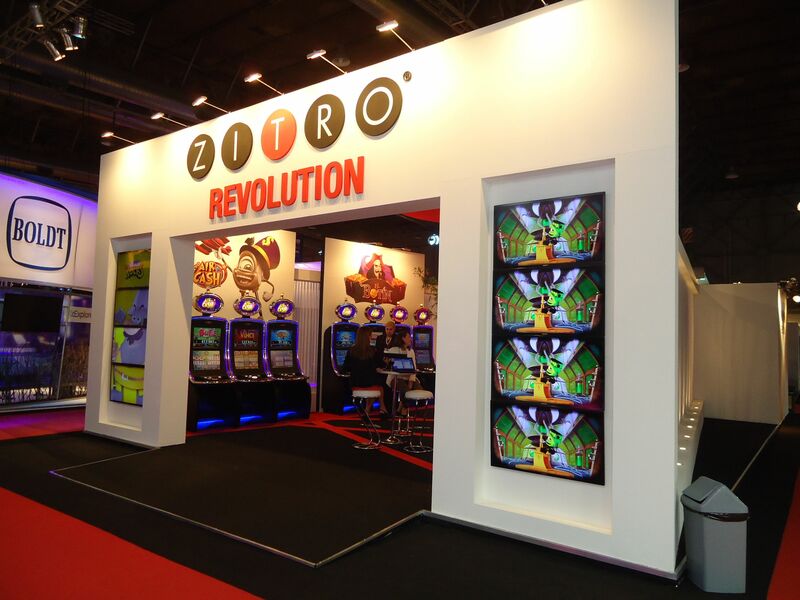 If you want to catch everyone's attention in the exhibition floor, it is always a good idea to invest in an attractive stand. 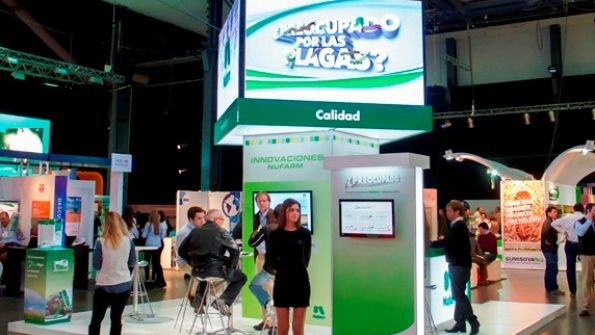 Contact our team of experts in trade shows and they'll find you the best Stand Designers in Buenos Aires! Products, Equipment and Materials: indoor cleaning machines, floor sanding and polishing machines, treatment and care of floors, high pressure cleaning machines, chemicals, paper hygienes, fragrances, batteries for cleaning machines, chemicals, etc. Technical and User Services: cleaning, repair and maintenance services, plague control, services for the treatment of disposable and hazardous materials, hygiene services and biological cleaning systems. 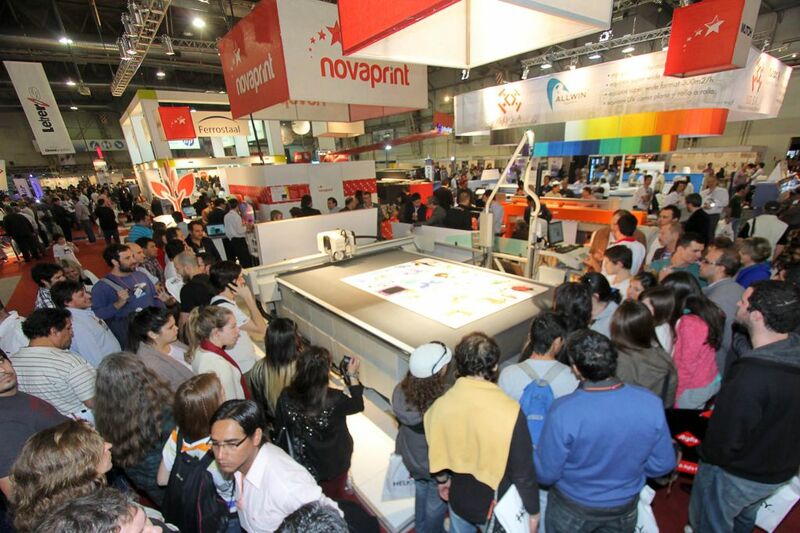 Casa Sanchez, ArteColor, 3M Argentina, Ecotronic, Graphic Zone, Glossy Paper, HelioDay, Nico Buttons, PolyMer-Mug, Punto Mesh, Marcucci SH, GranFormato, Grafica Digital, Exel Mixdeal and TechGraf SA already confirmed their presence at this year's Sign & Serigrafía. If you're part of this industry, Expo Sign is an absolute must for your company. 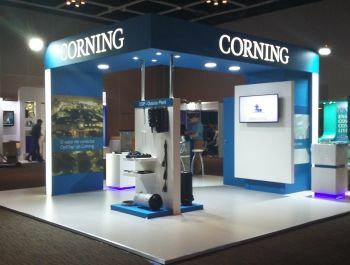 We can introduce you to some of the best [Stand Booth Contractors in Buenos Aires]() and ensure your success! Participate and expand your business! Gathering hundreds of national & international visitors, Expo Sign is mainly attended by: advertisers, advertising agencies, architecture agencies, consultants, design agencies, designers, graphic studios, institutions, manufacturers, marketing agencies, marketing managers, photographers, photography agencies, photography labs, poster companies, printers, printing houses, serigraphy, textile scree-printing and technicians. This is a great opportunity for you to build your brand as a cutting-edge company, introduce new products and services to an expert audience and generate sales leads! 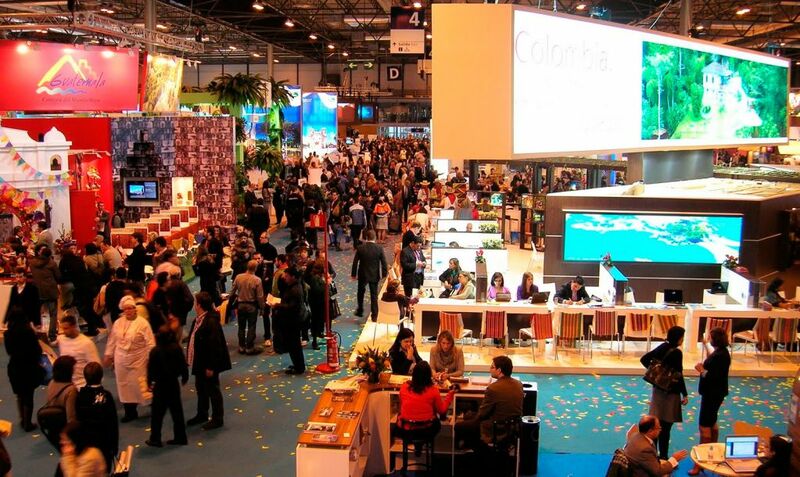 FIT América Latina is one of world´s leading trade shows for Tourism! 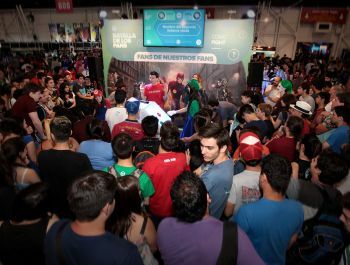 Come over to Buenos Aires and check out the most waited for tourism fair in Latin America, FIT America Latina! Right here is where you can see plenty of business meetings taking place and latest innovations all around. There is a spot and a destination for you and your company. Either because you are taking up a booth or because you are interested in finding new contributors and high-end companies, this trade show has it all. Counting on its rich history, strong power to gather up the biggest and greatest in the business and even more so, open to the public, it becomes the ideal place to talk about the trendiest destination spots all around. You can also experience the new upcoming destination spots up close, as they bring in all the best of what they got. If you are in the tourism sector, then this is your place to be. 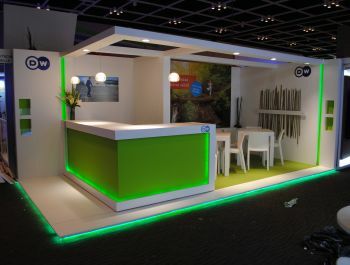 Contact us to get the best stand around as our specialists know the top stand designers in the area. This expo is one of the largest in the world, it holds a successful track record and it is the most efficient channel to enhance and promote tourism. Don´t miss out! 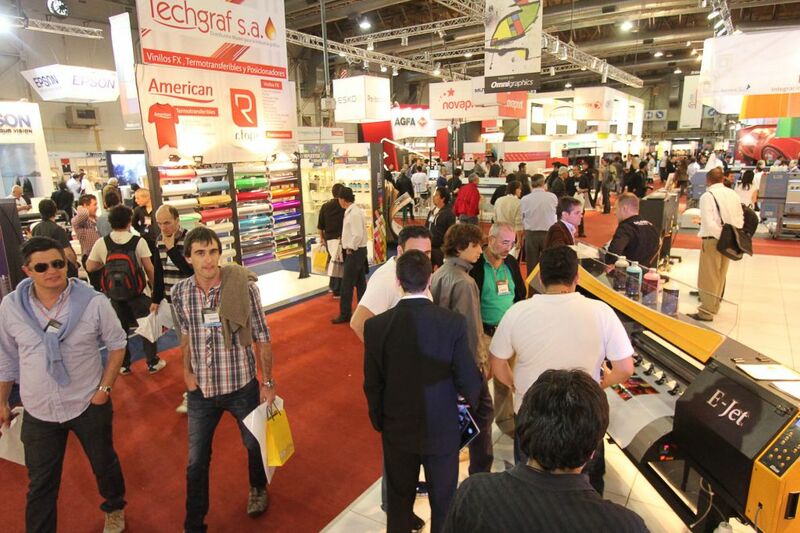 Expoferretera Argentina, where you are able to see a wide range of academic activities! 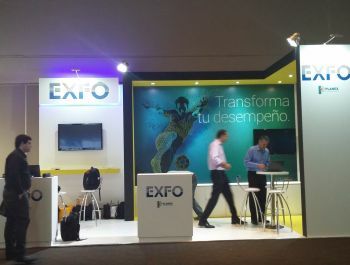 If you are looking for an expo to expand your hardware business, ExpoFerretera is for you. Being held every two years, there is plenty of space for you to set up your stand. 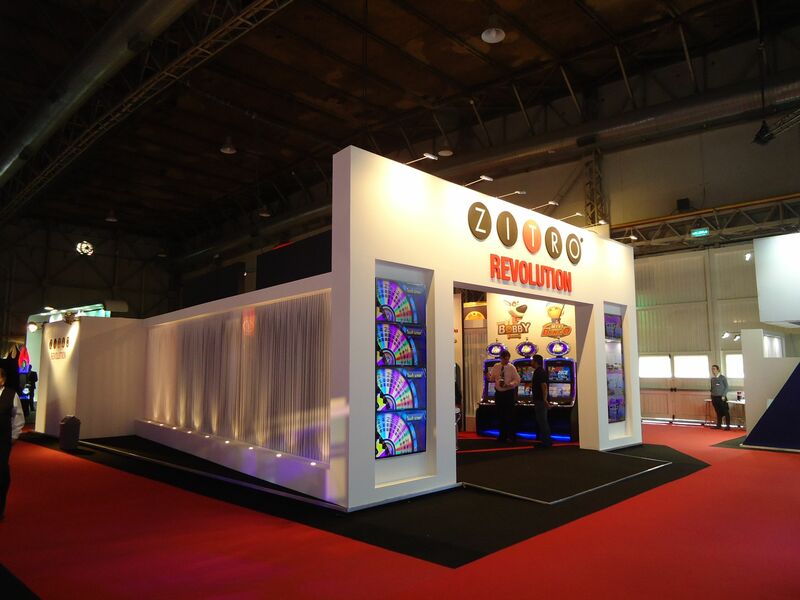 No matter where you in this fairground, you will find out to see the best kind of products and services around. Thousands of key members are waiting for your top merchandise as well. 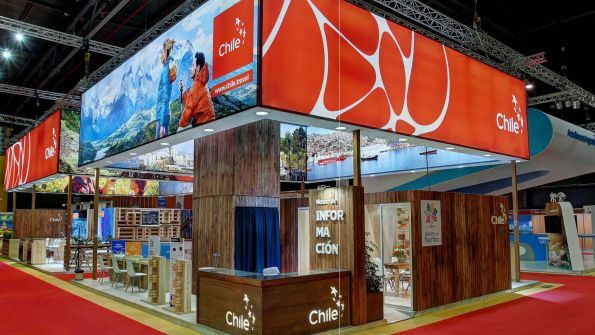 As this show attract the best attention to the Argentine products, it also leaves some great space for international products. There is a total of 150 countries being represented. And it is confirmed to be a unique place to follow new trends and spread out new ones. At this show, you can just see opportunities pop up everywhere. From being able to train with the latest technology and services, you are also able to enjoy their wide educational program. This is the show for you! 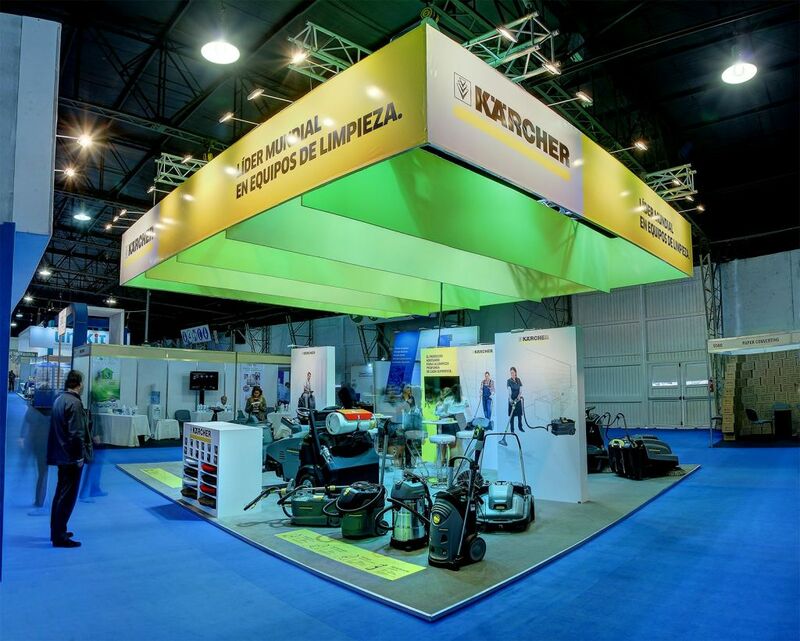 Let us know what stand ideas you have in mind and be part of ExpoFerretera today! This is the top show to learn all about the newest technologies for Ice Cream, Jams, Chocolate, Bakery, Pastas, Pizzas and Convenience items, come to Fithep Mercosur. There will be thousands of trade professionals interested in what you are selling and serving. Not only that, you will be able to form part of various seminars and educational lectures that will push your business forward. As there are many prestigious presenters and experts ruling the floor ground, there are also live cooking shows and showcases that display tips on cooking methods. 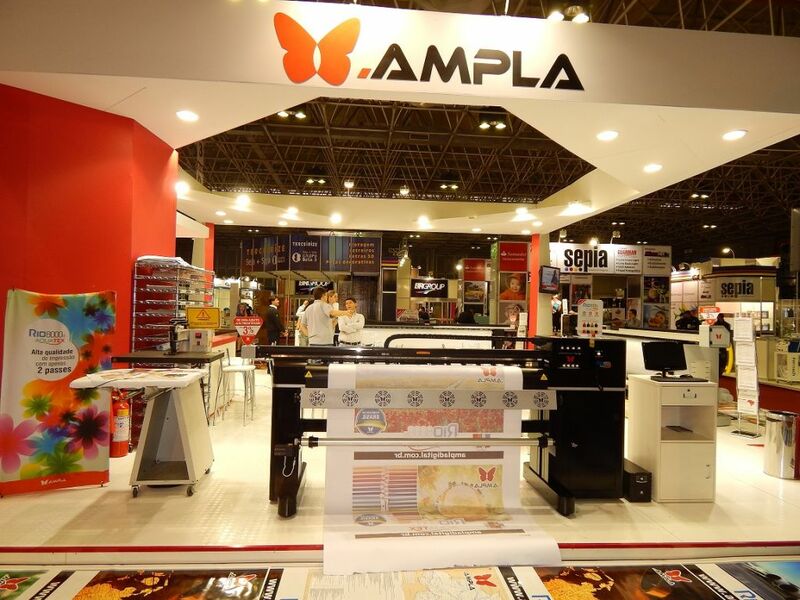 This show grows with each edition, as it is only held every two years, they have plenty of time to come up with innovative ideas, big surprises and more industry leaders. 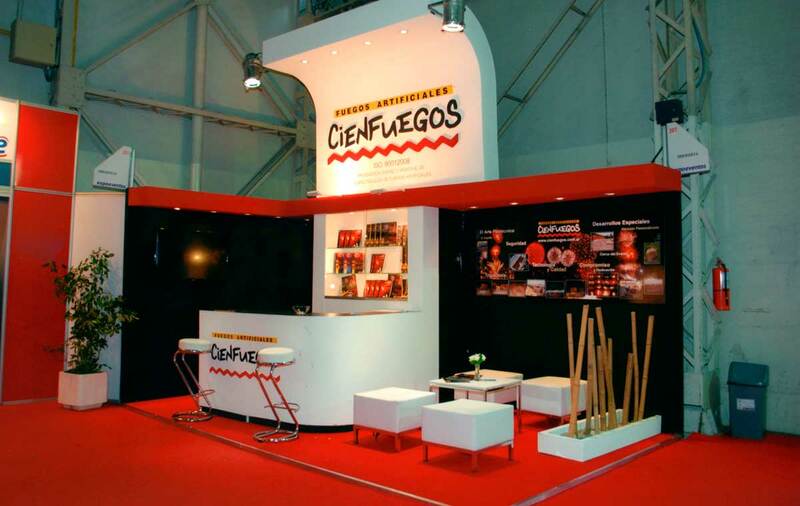 Come to Buenos Aires and keep us in mind for your stand designing needs. Buenos Aires is the largest city in Argentina and is the capital. This is one of the metropolitan hubs of South America. Buenos Aires has one of the busiest ports in South America. This port can navigate you to Brazil, Uruguay and Paraguay. This results in the service of many goods coming out of Buenos Aires. The city has a booming economy and continues to benefit from its prime location and easy access to the countries around it. 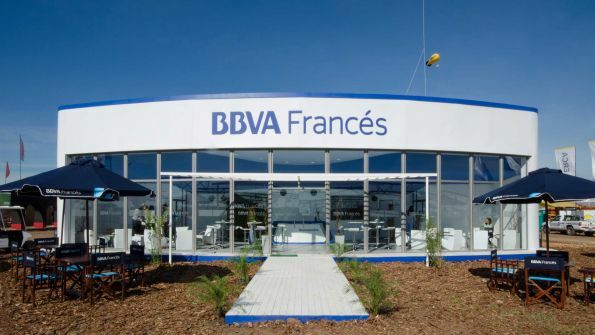 With this prime location it seems like a simple decision to bring your business to Buenos Aires. This city is so full of life and has so many different business opportunities to offer currently. Everything about this city is full of life and you want an exhibition stand to match that. 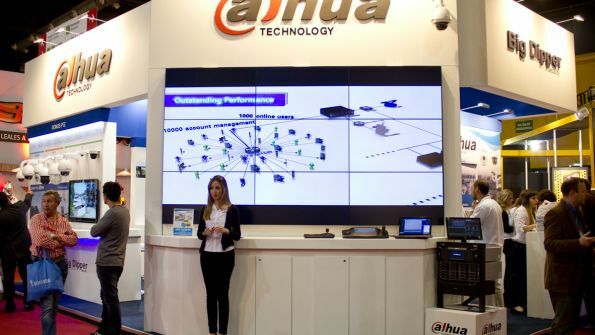 Make an impression with your stand and get noticed. 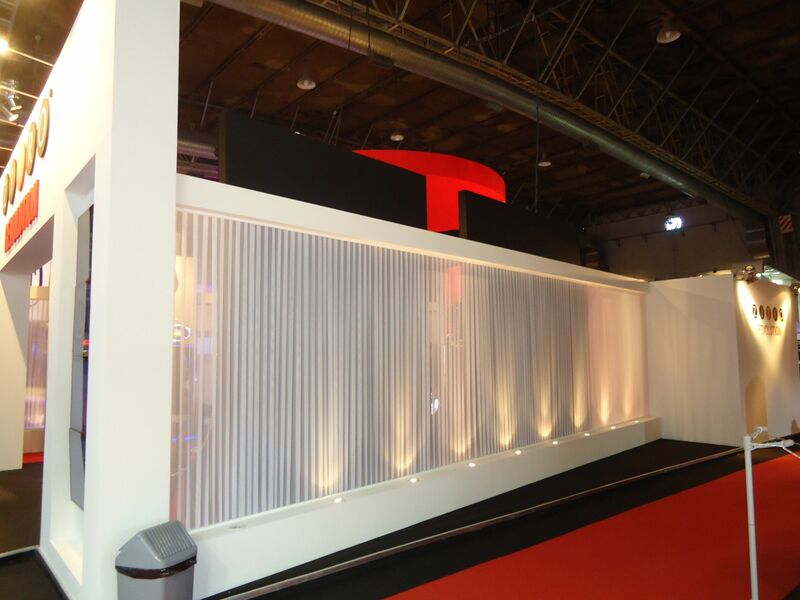 We can help you make an impression with your stand. 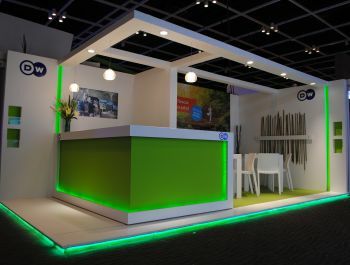 You don't need to sitting around, wasting your time looking through all the different exhibition stand companies to find the best stand. Allow us to do that for you. We already know the companies in your area and we know their inventories. We will give you five proposals, free of charge, with the best stands for you. 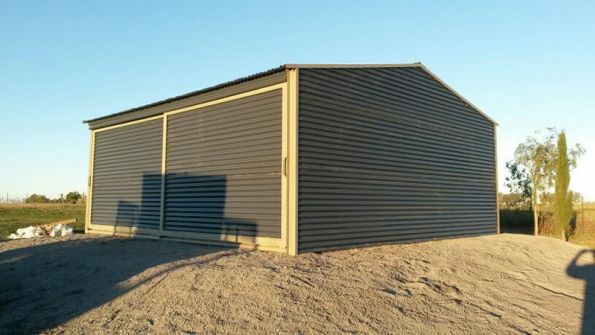 We will look at your needs and your budget to give you the perfect stand. 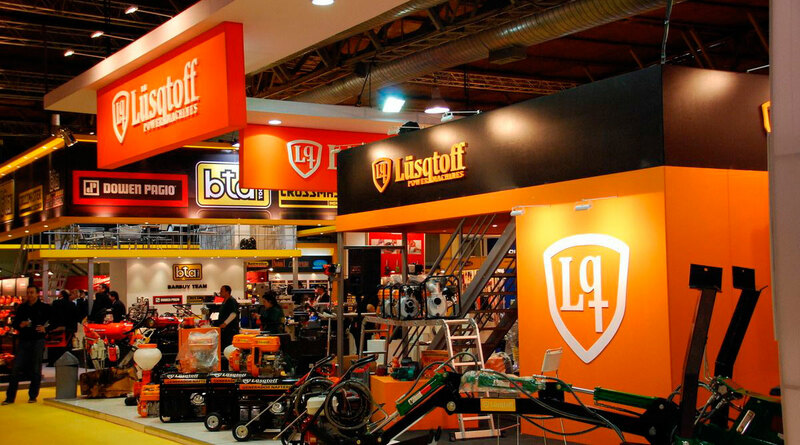 Let us find you a stand that is just as full of life as Buenos Aires is and that will help you leave an impression that will make people remember you. We look forward to hearing for you in the future and we hope to help you with your future business endeavors. Exposición Rural ArgentinaEvery year Exposición Rural Argentina takes place. This exhibition is set apart from others because of the level of high quality exhibitors that are present from year to year. 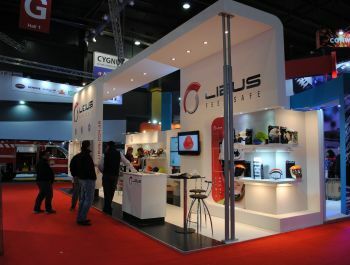 Argenplas has one of the largest displays of plastic products. Everything and everyone in the plastic industry is here and they are ready to share their ideas. Everthing is about leather at CEMCA. This exhibition brings together the fashion industry all across Latin America to present the latest in leather fashion. The main goal of Caminos y Sabores Mar del Plata is to showcase the country. Everything is brought together to show visitors the cultural, gastronomical and landscape wealth of their country. 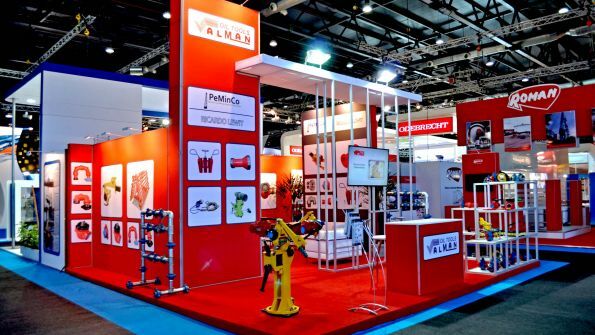 Expo Logisti-k presents the products, equipment and technological progress of the logistics, distribution, packaging, technological solutions and transport and logistics industries. 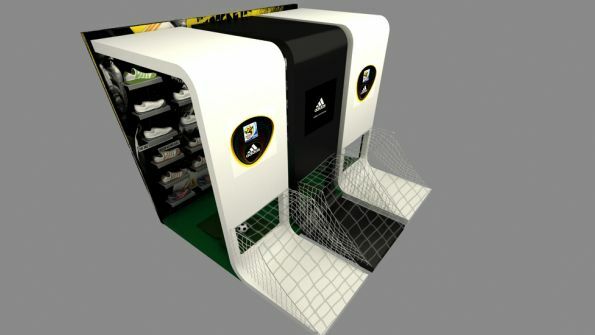 The main goal is to improve merchandise transport everywhere.